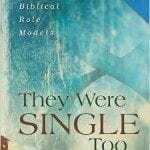 A great book that takes real stories and looks into why people are dropping out of church after high school. 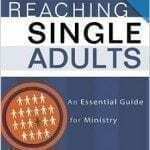 Only negative, you need to read this book with a singles mindset as the author forgets to mention singles are the main demographic of this issue. Still worth the read for compelling statistics and stories. Close to 60 percent of young people who went to church as teens drop out after high school. Now the bestselling author of unChristian trains his researcher’s eye on these young believers. Where Kinnaman’s first book unChristian showed the world what outsiders aged 16-29 think of Christianity, You Lost Me shows why younger Christians aged 16-29 are leaving the church and rethinking their faith. 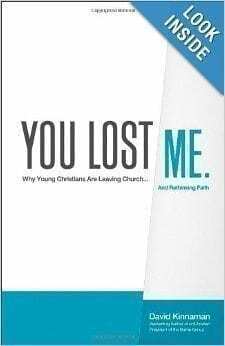 Based on new research, You Lost Me shows pastors, church leaders, and parents how we have failed to equip young people to live “in but not of” the world and how this has serious long-term consequences. More importantly, Kinnaman offers ideas on how to help young people develop and maintain a vibrant faith that they embrace over a lifetime.